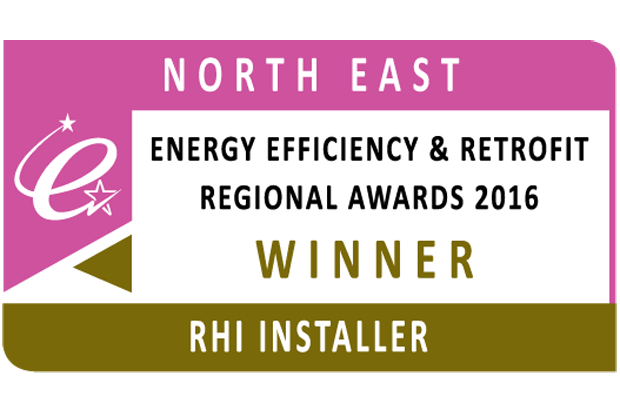 Oakes Energy are proud to announce that they have won RHI Installer of the Year 2016 at the Energy Efficiency and Retrofit Awards in Newcastle. This award recognises Oakes Energy’s continued work within the North East helping businesses and homeowners access renewable energy. We also received 3rd Place in the Large Project of the Year category. 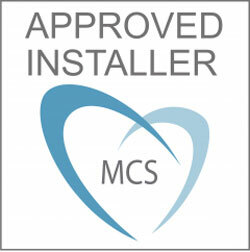 The aim of the Energy Efficiency & Retrofit Awards is to provide public recognition for the excellent work the Energy Efficiency sector is doing in implementing these schemes. 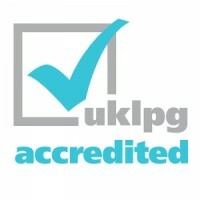 And to help encourage best practice within the Energy Industry as it works to improve UK housing stock.